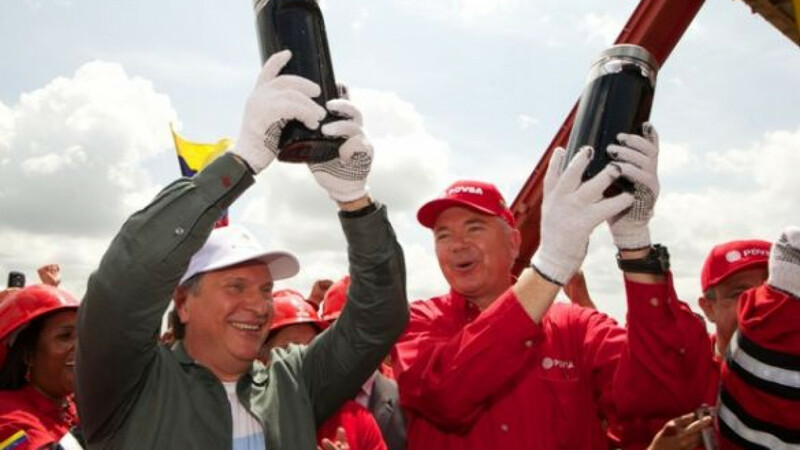 Rosneft president Igor Sechin on a recent visit to Venezuela, where the company recently began producing oil as part of an international consortium. Rosneft is looking to build a $700 million oil-products pipeline from Mozambique to Zimbabwe in an effort to expand its international reach. 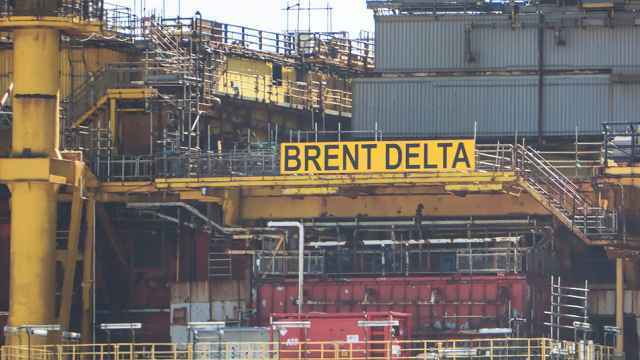 That would also mark the oil producer's first foray into pipeline construction overseas. The new route seeks to compete with shipments to Zimbabwe by road from neighboring South Africa that supplement supplies through an existing pipeline, which is working at full capacity, Roman Trotsenko, an adviser to Rosneft president Igor Sechin, said late last week. "Gasoline prices here are among the world's highest," Trotsenko said late Thursday, Itar-Tass reported. Rosneft expects to obtain construction permits and conclude the necessary agreements by the end of this year, he said. The new pipeline — from Mozambique's port of Beira to Zimbabwe's capital, Harare, Trotsenko said — will presumably run alongside the current 700-kilometer link. The project also includes construction of a storage depot near Harare and a sea terminal in Beira. The terminal will come at an additional cost, Trotsenko said. The pipeline may later be extended to Zambia, Malawi and Botswana, he added. Rosneft announced its African ambitions after Zimbabwean Energy and Power Development Minister Elton Mangoma said in August that the government planned a new pipeline to boost fuel imports. He said the project, which the parties involved hope to begin early next year, could be done by a consortium that includes the Mozambican government and private players. The existing pipeline from Mozambique has a capacity of 130 million liters a month, which amounts to 1.3 million metric tons or 9.8 million barrels per year. Zimbabwean officials said the new line would carry up to 300 million liters a month. Zimbabwe's consumption of oil products is about 5 million tons per year, Trotsenko said. Rosneft has some pipeline construction experience. It completed a major 550-kilometer pipeline that linked its Siberian oil field Vankor with the country's main pipeline network. The African project, Trotsenko said, is a chance for Rosneft to win a new sales market. He didn't elaborate. 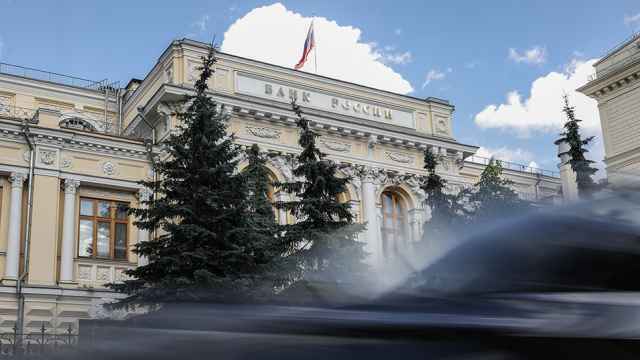 Rosneft hoped to draw financing for the project with the help of Russia's government-owned Export Insurance Agency, or Exiar, Trotsenko said. Some Russian companies will furnish equipment for the pipeline, he said. In other foreign projects, Rosneft recently began producing oil in Venezuela as part of an international consortium. A Russian delegation led by Industry and Trade Minister Denis Manturov visited Zimbabwe and Mozambique earlier this month to explore investment opportunities. During the visit, Russia and Zimbabwe signed an agreement to protect mutual investments, which Manturov said laid the groundwork for Russian companies to become more active in the African country. Russian companies are ready to invest in Zimbabwe's infrastructure and metallurgy and to export mining equipment, vehicles and helicopters, he said. Zimbabwe tamed its hyperinflation in 2009 and resumed its economic growth after a decade of a free-fall. Manturov met with the presidents of Mozambique and Zimbabwe, Armando Guebuza and Robert Mugabe, respectively, during the trip. Executives from such companies as Rosneft, Norilsk Nickel, Russian Helicopters and Exiar accompanied the minister. In Mozambique, Manturov offered Russian-made helicopters and cooperation in developing the country's gas, oil and coal deposits as well as building ports and railways.